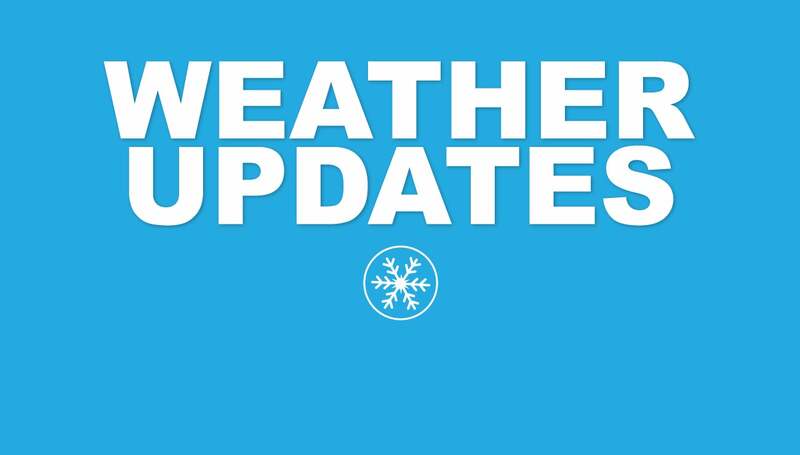 We will update this information if weather conditions become more severe and/or we receive updates about the status of events at our venues. Please check back to this page periodically for the most up-to-date information. All performances will go on as scheduled. For additional information and any possible updates, visit the Aronoff Center on Facebook or contact the Aronoff Center Ticket Office at (513) 621-2787. The performance will go on as scheduled. For additional information and any possible updates, visit Music Hall on Facebook or contact the Music Hall Box Office at (513) 621-2787.